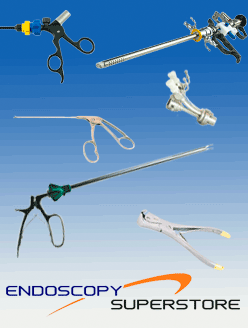 Endoscopy Superstore™ carries reusable endoscopic veress needles that are spring-loaded to establish pneumoperitoneum prior to laparoscopy. 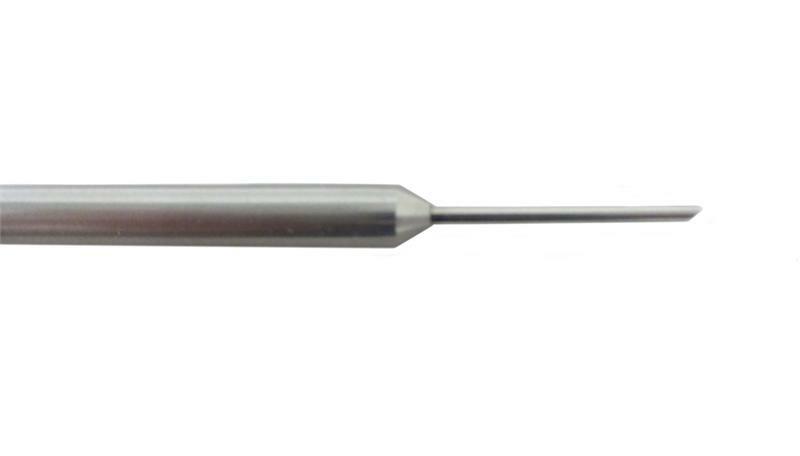 With beveled edges, our needles ensure easy penetration into the abdominal cavity. Our blunt stylet accommodates in the needle sleeve and expands beyond the top of the needle. Our veress needles are also guaranteed to be sharp for easy insertion and are reusable. They come in four different lengths: 40mm, 60mm, 120mm, and 200mm.